When you engage our Landscape Design Gold Coast team to work on your project, we’ll spend time getting to know you, your style and what you want to achieve. 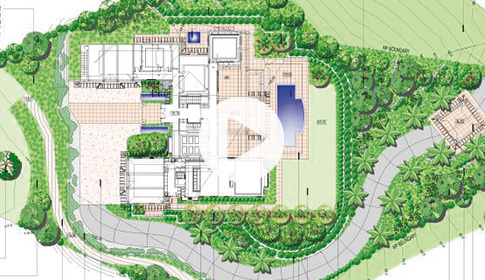 Would you build a new home without using a building design plan to guide you? Probably not,.. Did you know that to successfully achieve whatever look and feel you desire on the outside of your home also requires a design plan? 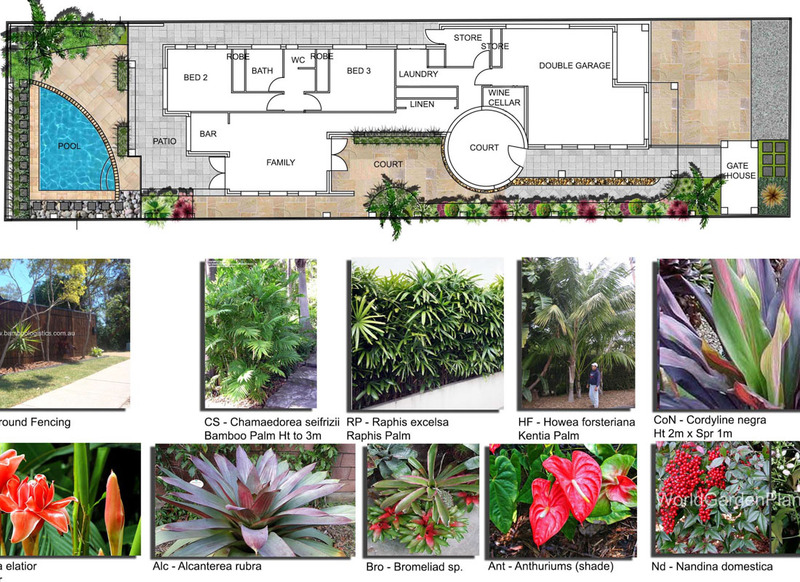 Our landscape designers works closely with you to create a personal and customised design that is best suited to your home, lifestyle and unique set of wants and needs. We provide guidance, an artistic touch, and a comprehensive plan of action, while keeping your best interests at heart. A landscape design plan that carefully considers your specific requirements will ultimately save you time, energy and money and achieve greater satisfaction & value. 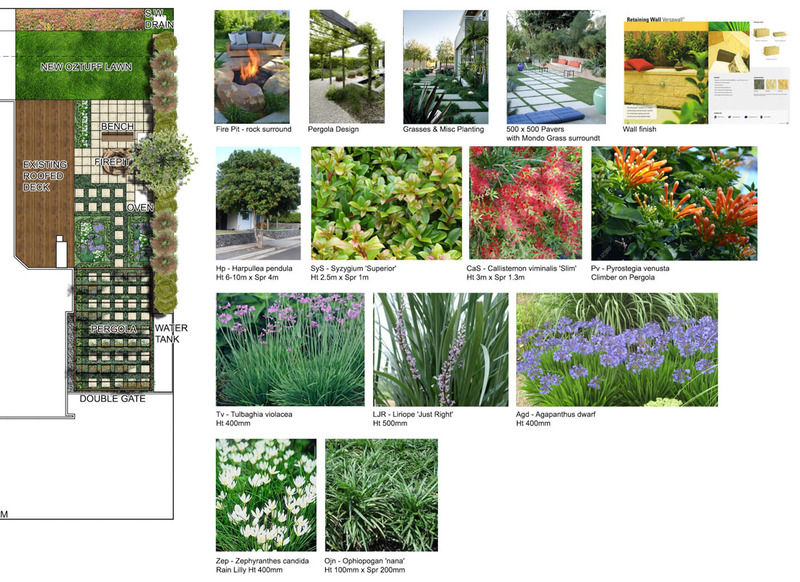 It just makes good sense to put our heads together, work out what you do and don’t like, and develop a Landscape Design Plan, that clearly defines what your ultimate outdoor design and construction goals are. 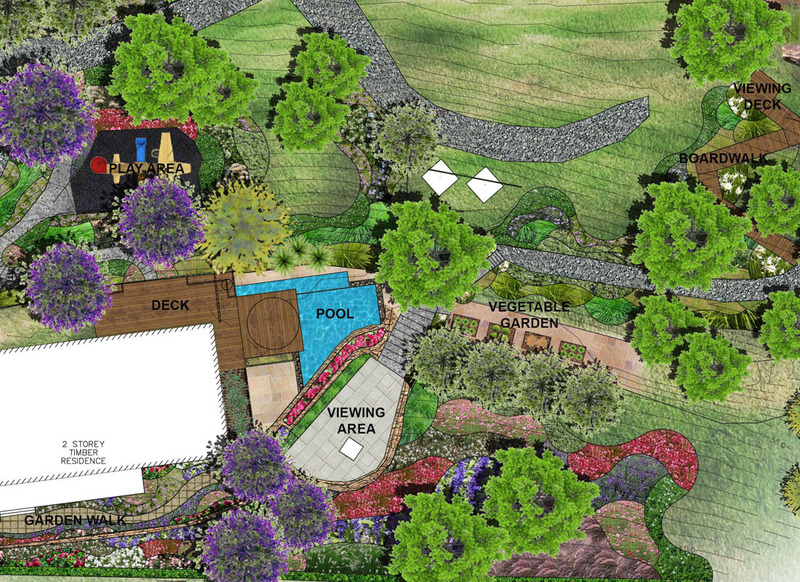 We’ll take the time to listen and guide you through the landscape design process. If you’re unsure of what you want, our portfolio of images will help you decide what you do and don’t like and we’ll begin there. 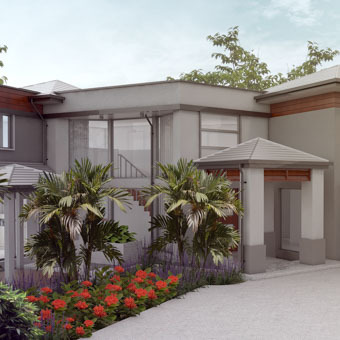 Every day our landscape architects and designers work alongside developers, architects and town planners to create landscape design plans for D.A. and B.A. planning submissions to local councils. Avoid the many pitfalls and mistakes that occur by not using a carefully thought out design plan. Call us today to discuss your next Landscape Design Gold Coast project. If you are building a new home or renovating an existing one, we can help you figure out how to use and take advantage of your properties space and potential. 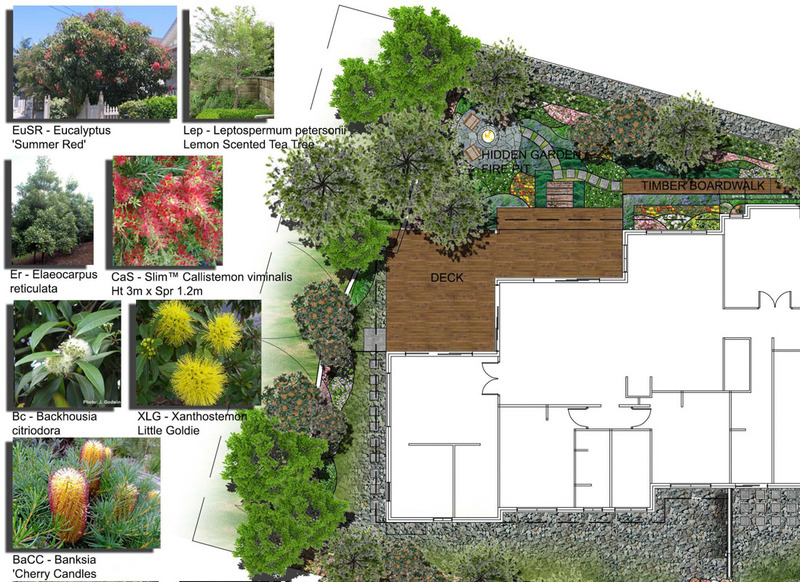 Every new project begins with a free consultation with our Landscape Design Gold Coast team. Some of us are keen gardeners and our gardens are a daily source of pleasure and relaxation to help relieve the stress of everyday life. Some just enjoy pottering around and like an easy to maintain garden, while others just aren’t that bothered about gardening but want their property to look good. And that’s OK! Our first task is to understand the lifestyle you live and what you want to achieve with your landscaping and gardens. Once we get a good feel for what you’re after, our Landscape Design Gold Coast team will carefully consider your outdoor spaces and overall requirements. 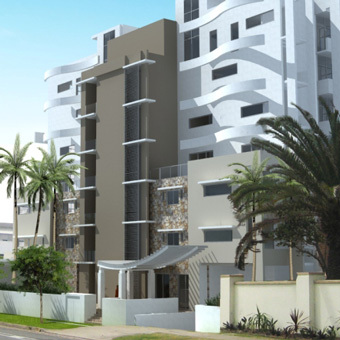 We’ll then develop and blend ideas into a design plan that will suit your home and lifestyle perfectly. Once you’re happy and approve the Landscape Design plan for your property, we welcome the opportunity to introduce our Landscaping Teams to build your new landscape and gardens.